Do you want to be able to read more, but feel you don’t have the time? 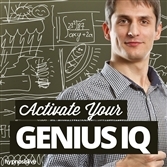 Want the power to double, triple, or even quadruple your reading speed? It’s all possible, when you uncover the power of speed reading. Imagine blasting through books and remembering every detail. Scanning web pages, emails, and blog posts, all faster than you ever could imagine. Think of all the time and energy you’d save, and the leap in your productivity. You can “install” these speed reading techniques directly into your mind – with a little help from hypnosis. 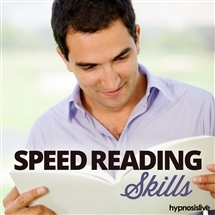 The Speed Reading Skills hypnosis session will help you quickly and confidently breeze through any text in just minutes! This program begins by discussing some techniques you can use to quickly master speed reading – such as stopping subvocalization. You’ll find your reading speed dramatically improved within just minutes of listening. 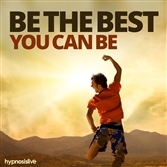 Then, the audio guides you through a powerful hypnosis and NLP audio technique, to help install such powerful speed reading techniques directly to your core. You’ll begin using them naturally, helping you to read faster and absorb information quicker. Download the Speed Reading Skills hypnosis session now to seriously improve the speed at which you read.